Funding available to facilitate research and innovation in support of the industry’s decarbonisation challenge, in particularly by developing intelligent, zero-carbon technologies to enable the industry to be world leader in delivering low-carbon transport solutions. C. Infrastructure to support operations. RSSB are looking for innovative proposals to develop alternative solutions to pure electrification and diesel-only train operation, both through on-train technology and the infrastructure necessary to support alternative traction options. Solutions to improve diesel traction, such as: retrofitting existing engines with new technology; improved design for diesel engine replacement; improvements to diesel fuels to reduce carbon. Innovative energy storage and distribution technologies able to support alternative traction energy sources, beyond diesel and electric trains. Studies which look at the economic, safety and policy implications, as well as the technical compatibility, of scaling up energy storage and distribution technologies on the wider rail network, either locally or nationally, and any possible cross modal integration. For further information on the 3 challenges and scope, please see the full competition briefing document here. Applicants are welcome from all sectors. A successful submission is likely to consist of participants with a range of disciplinary perspectives and different expertise. To lead a project, the lead organisation must be based in the UK; international partners are welcome to join consortia as long as a justification for their involvement is provided in the proposal. Consortia should include industry experts, either as partner or supporters. All projects are expected to benefit from a high degree of stakeholder ‘buy-in’ to the delivery and implementation of research outputs. Each consortium must appoint a Principal Investigator (PI), who will be responsible for receiving and managing the funding. RSSB will contract directly with the PI. Project duration is expected to be between 6 and 12 months, although RSSB will consider longer projects on their merit. This is a single-phase competition with a total allocation of up to £1 million. RSSB expect all projects to be in contract by the end of March 2019. For Feasibility Studies, your project will receive 80% funding from RSSB. 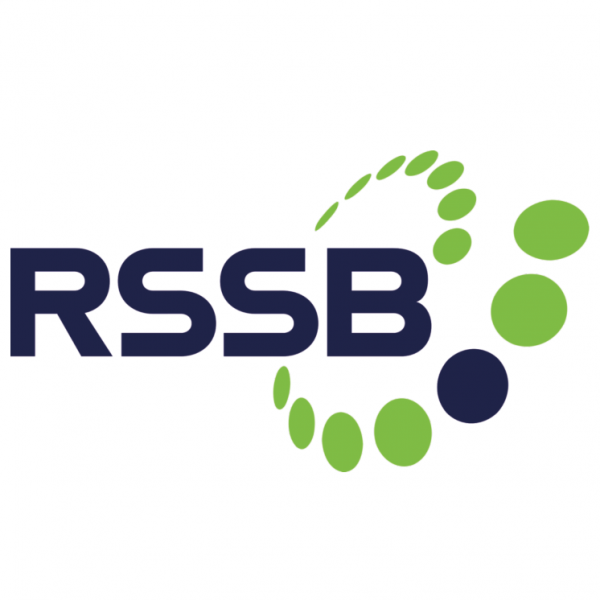 For Demonstrator projects, your project will receive 60% funding from RSSB. RSSB will pay 50% of the total funding contribution upfront and the remaining 50% at completion, upon acceptance of the final deliverable.